The Jupiter XO 1600I Bb Trumpet, as played by Roger Ingram,'sets the new standard for professional horns. 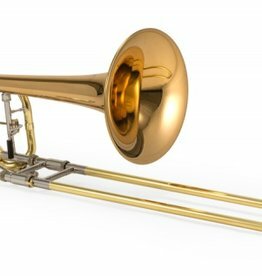 Crafted by top engineers, designers, and Jupiter artist Roger Ingram, the 1600I is the premier trumpet for playing lead in any ensemble or style. XO by Jupiter Twin Rotor bass trombone. 0.562” bore, 9.5” hand crafted Rose Brass bell, Bb/F/Eb with D tuning slide, double independent Thayer style rotors, open wrap, three inter-changeable leadpipes.